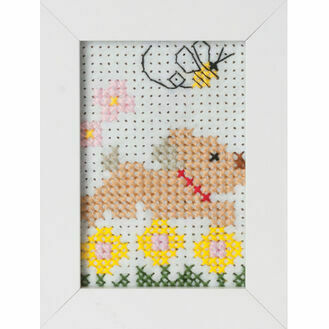 Groves & Banks have been supplying sewing accessories and needlecrafts for over 40 years, and is the UKs leading independent distributor. 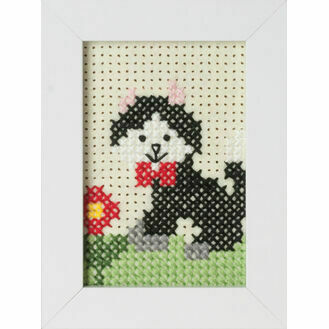 They have an exceptional range of products, all of the highest quality available. 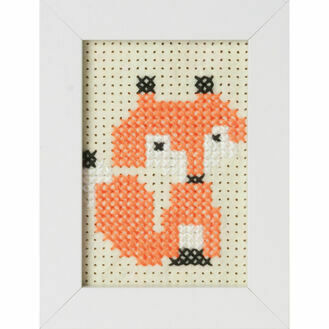 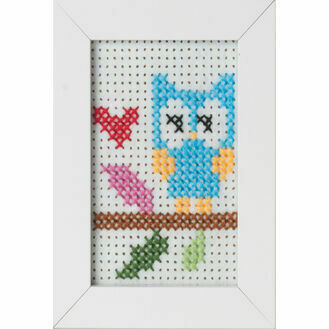 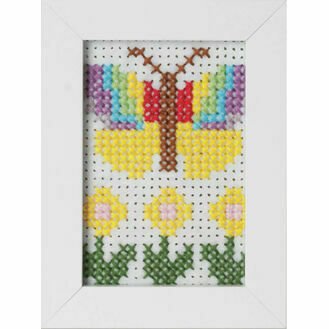 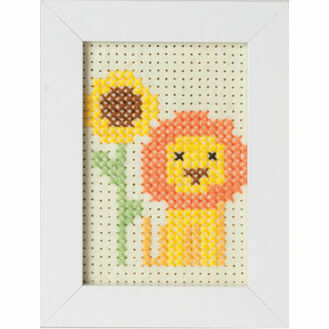 Take a look below at our range of stunning cross stitch kits that are designed for all stitching abilities, and for any occasion!